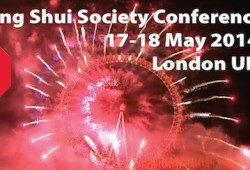 The annual feng shui conference organised by The Feng Shui Society is on 17-18 May 2014 in London. 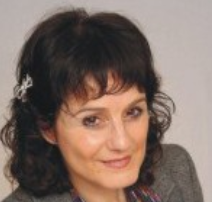 Eight top international speakers will be giving presentations on different aspects of feng shui. 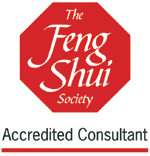 Watch this short video clip of the presentation by William Spear author of Feng Shui Made Easy. 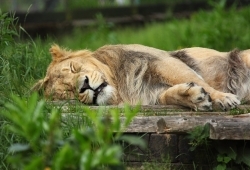 Sound sleep promotes optimism and makes you more attractive “Sound sleep correlates to optimism the next day. From a study of 1,500 people we found that those who sleep soundly were 16 per cent more optimistic and 20 per cent more attractive.” Asa Raskin, VP at Jawbone Sleep deprivation is known to cause serious health problems.